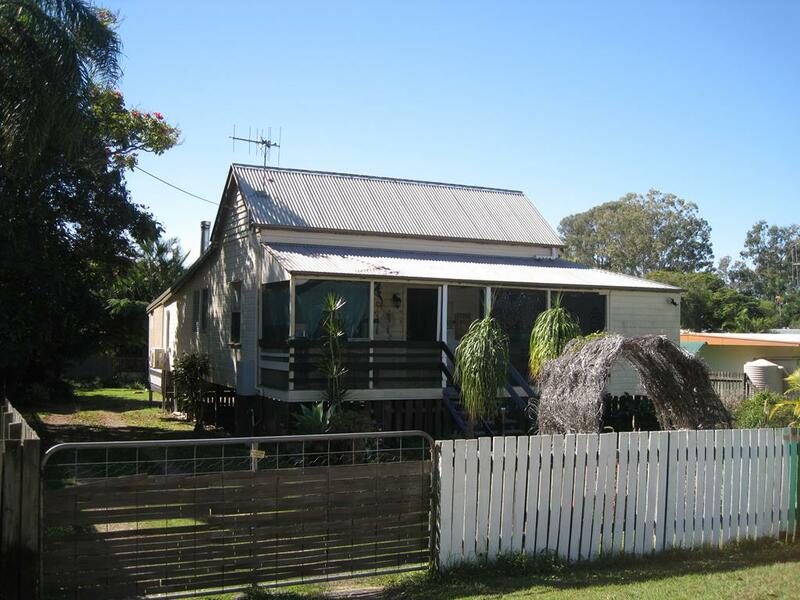 This workers cottage which was built Circa 1910 forms part of the Maryborough heritage. The home boasts 3 large bedrooms, a front verandah, large air conditioned open lounge and dining room complete with a fire place for those cooler evenings. A pergola area, spa and 2 bay carport. This home sits proudly on 911 m2 of land which is fully fenced and has 2 garden sheds. The home will save you money in power as it is completely self sufficient. 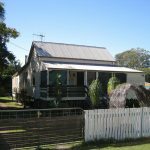 This home is ideal for a small family and/or investor as rental properties are in short supply in the Maryborough district and at this price, giving you a very good return. This home comes complete with furniture in the price. Contact Mark Pledger from 4551 Property Group, Maryborough on 0413 382 438 to arrange your inspection today.